The Utah Automotive Recyclers Association (UARA) includes proven leaders and experts responsible for the safe and efficient disposal of salvage and end-of-life vehicles. 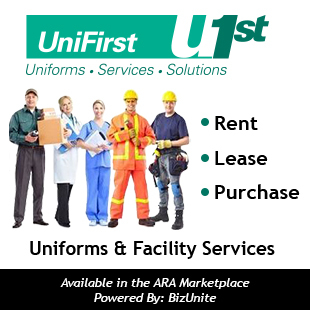 UARA members are dedicated to providing quality parts, products and services to their communities statewide, and the association is committed to maintaining an organization that is self-regulating and ensures its participants meet or exceed the highest standards of business and industry practices. Copyright 2019 Utah Automotive Recyclers Association All Rights Reserved.